Welcome to spring! It's the perfect time to spruce up your home or business with upgrades that help trim energy expenses, provide greater comfort, and lessen your environmental footprint. The Compact is here to help! In this month’s newsletter, you will learn about our free energy assessments, special offers on energy saving devices, and our latest renewable power supply program. Plus, we highlight several ways you can engage directly with the Compact to keep up-to-date on our programs and services. So let's kick off the season right by working together to save energy! Last month, we announced our new CLC Local Green power supply program, which offers customers the option to have an additional 50% or 100% of their annual electricity matched with Massachusetts Class 1 Renewable Energy Certificates (RECs). 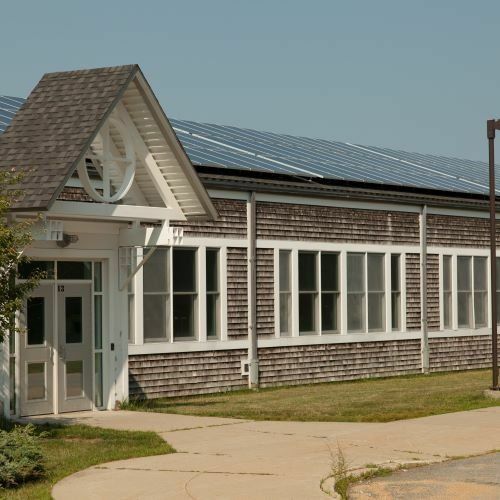 Learn more about this program and how it supports local renewable energy generation in our most recent blog article. 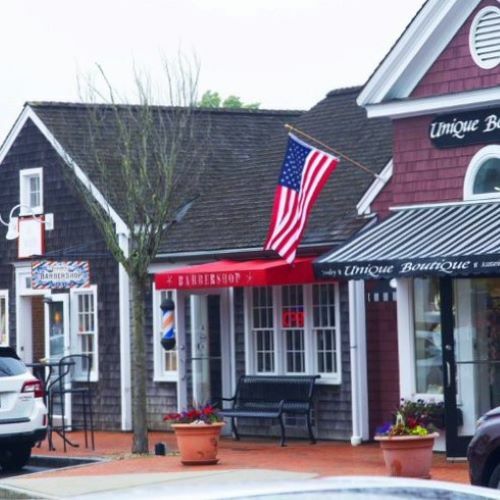 Are you a small business owner looking for opportunities to save? Take advantage of the Compact's free energy assessment! We'll provide you with a tailored energy savings plan outlining the best ways to enhance your property's efficiency. Check out our webpage and video to learn more about eligibility, available incentives, and how you can sign up. 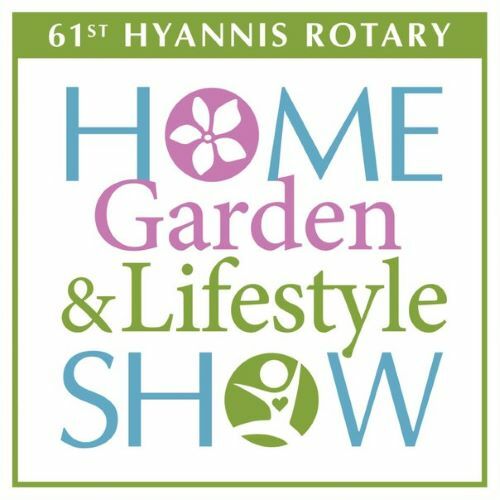 Come meet us at the Hyannis Rotary Home and Garden Show at Barnstable High School on Saturday, March 30th from 10 AM–5 PM and Sunday, March 31st from 10 AM–4 PM. It will be a great opportunity to meet Compact staff, ask questions about our programs and services, and learn about the best savings opportunities for your home or business. We look forward to seeing you there! The Compact is offering a special discount on Tricklestar's 7-outlet tier 1 advanced power strip through the Mass Save® online storefront. 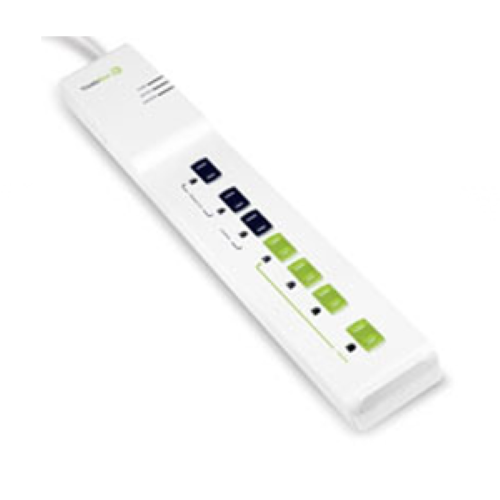 This advanced power strip cuts energy waste by automatically shutting off devices when they are not in use. Purchase these energy-saving devices through the online store and you'll get over 70% off the retail price! Looking for an easy way to stay up-to-date on the Compact's initiatives related to energy efficiency, renewable power supply, and consumer advocacy? 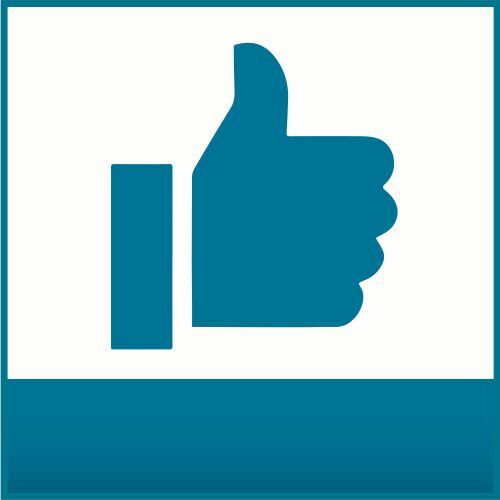 Our Facebook page offers a convenient way to keep informed about our latest programs, special offers, and upcoming events. Plus, it's a great channel for asking questions or posting comments.